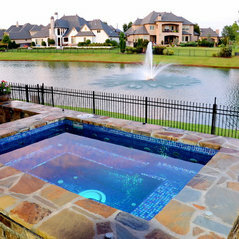 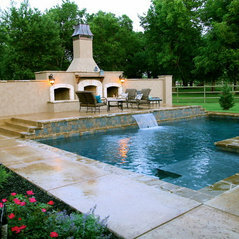 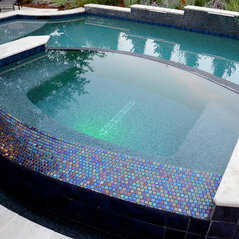 Designers and Builders of upscale in-ground gunite swimming pools and spas, outdoor kitchens, fireplaces and water features. 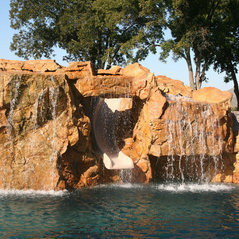 GFRC waterfall in Owasso, Ok. 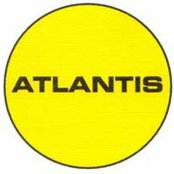 I love my Atlantis pool! 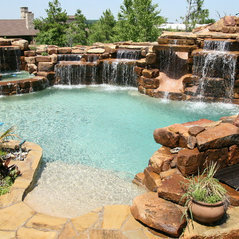 My backyard is amazing. 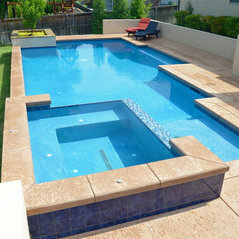 My pool is a vanishing edge with perimeter overflow. 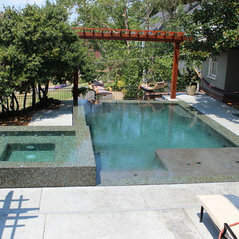 Love my travertine deck .